Companion Pet Sitting and K-9 Hydrotherapy has been caring for your pets since 1990. Barb started preparing for her career in animal care at age 11. She began by volunteering at a veterinary clinic for large and small animals, eventually working her way up to a paid position. Barb then moved onto two large research labs. While there she worked on juvenile diabetes and cancer studies. Eventually Barb returned to a small animal practice and learned the basic art of pet grooming. She also became a part-time dog officer. While working at the clinic, Barb found that most boarding kennels were a highly stressful place for animals and, as a result, pets would often do poorly when exposed to this confining environment. This inspired her to open Companion Pet Sitting in 1990 — an in-your-home pet sitting service. 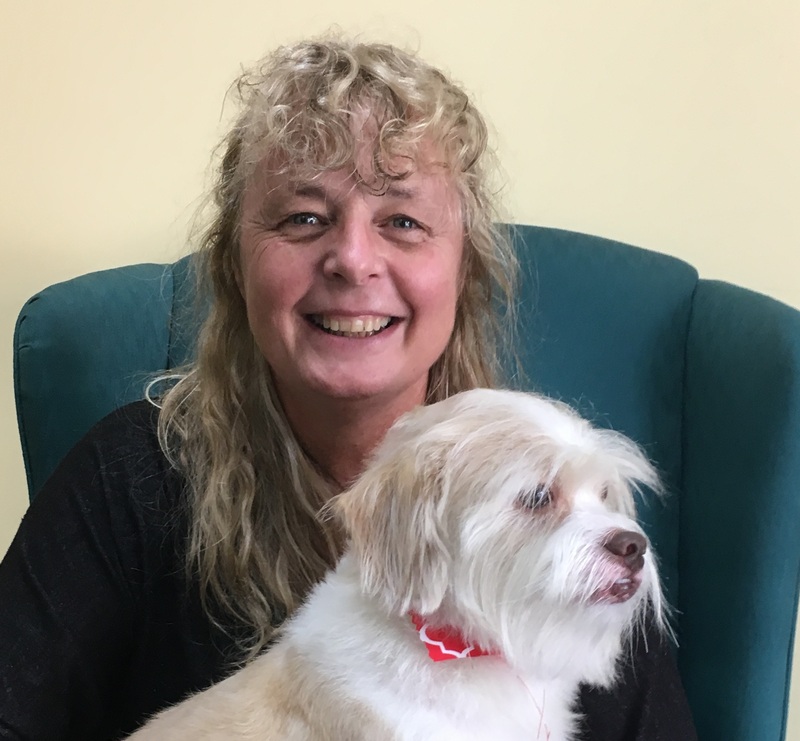 Her goal was to provide pet sitting services that would not only relieve the stress for the pets but would also eliminate the pet owner’s distress. Barb expanded her services to include a grooming facility and fitness center, which includes an Aquapaws underwater treadmill (K-9 Hydrotherapy). Barb focuses on animal rehabilitation for post surgical cases and has created fitness programs to help animals, specifically dogs, maintain good heath. Barb feels the combination of passive range of motion and water therapy will strengthen your dog and help prevent possible injuries as well as extend your dog’s life.